The best fan film for Fortnite has finally been made! The incredible film crew over at Oddest of the Odd have put together one of the best fan films to be made and it features one of the most popular games available today. While there has recently been an Uncharted fan film, starring the popular actor Nathan Fillion, it is likely why this Fortnite fan film is going unappreciated. Sometimes the name of who is involved can out shine the talent of others. Either way, both films are great, but in my opinion, this Fortnite video is hands down the better of the two. 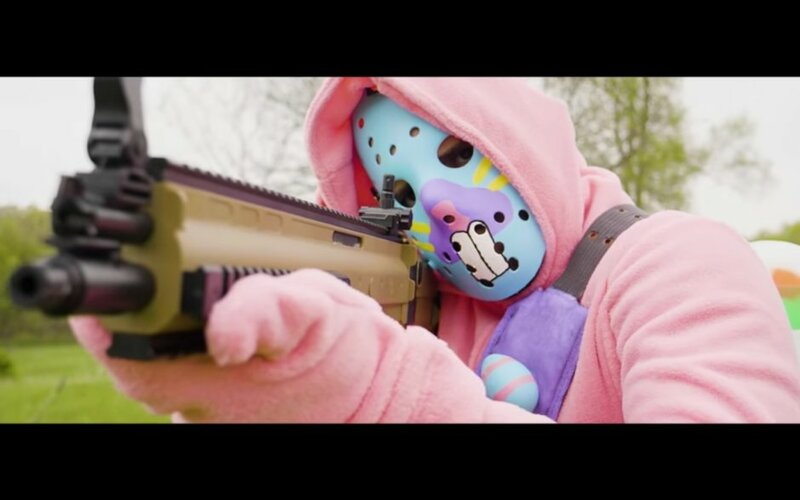 While maintaining the core purpose and community of the Fortnite fan base, YouTube film makers Oddest of the Odd bring a comical and exhilarating experience that truly shows what an in-game match would be like in real life. Youtuber Oddest Of The Odd Talk About Their Epic FRIDAY THE 13TH Video While Playing The Game! Are You Prepared For The FORTNITE Meteor Event Today?